Cabinteely FC are delighted to announce that Kieran Marty Waters has re-signed for the club for the 2018 SSE Airtricity League season. The 27 year old striker enjoyed a brilliant 2017 season with Cabo that saw him being named PFAI First Division Player of the Year, and named in the PFAI First Division Team of the Year, while also being voted as Cabinteely’s Player of the Year and Players’ Player of the Year. 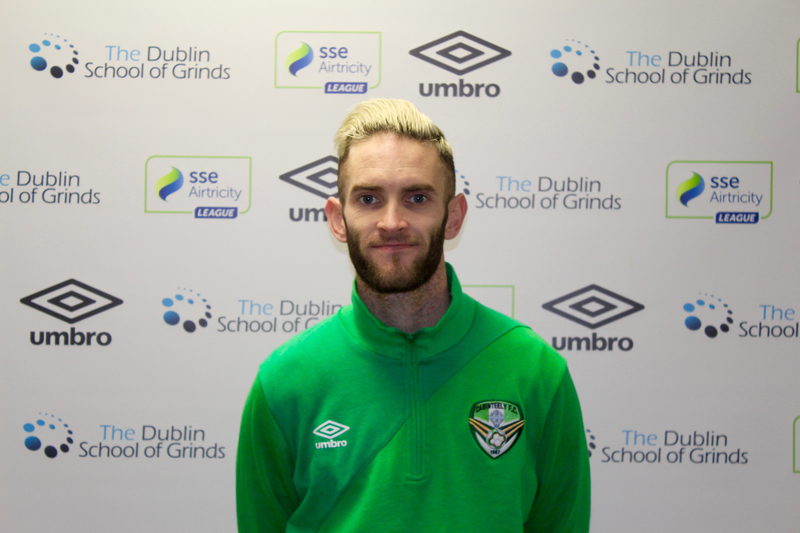 Waters finished as Cabinteely’s top goal scorer for the 2017 season, scoring 15 league goals and one goal in the FAI Cup.